At Safety & Technical Hydraulics we offer a fully comprehensive design and manufacture service producing robust, reliable and high quality hydraulic equipment. 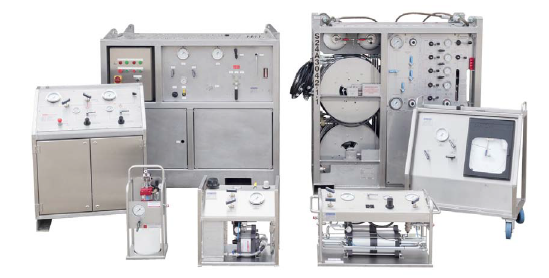 From concept to completion whether it's a simple hydraulic control panel or a fully automated hydraulic power pack our experience and innovation ensure that we understand your needs and deliver your tailored equipment to meet your precise requirements on budget and on time. Equipment is assembled in-house by our factory trained technicians under the observation of our quality control system ensuring the equipment is fully certified and compliant with the appropriate EU directives and national standards.